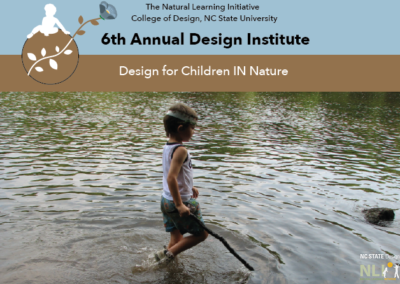 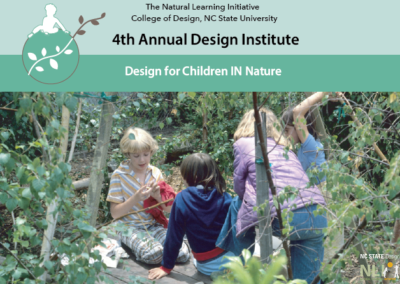 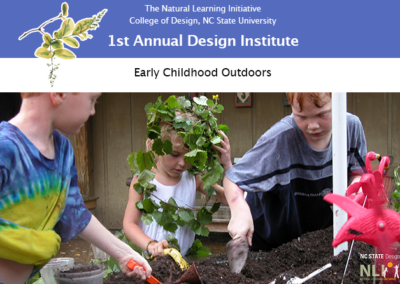 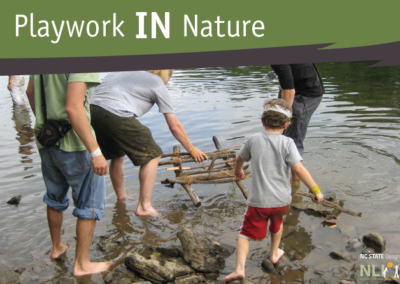 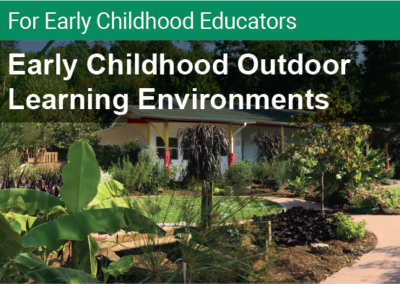 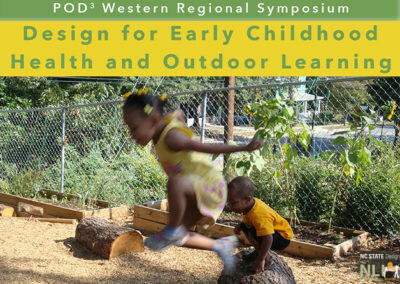 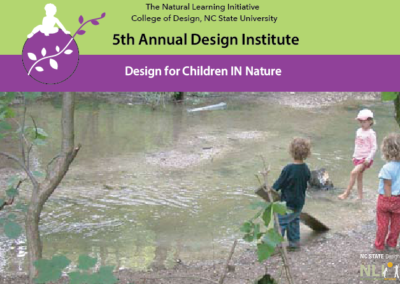 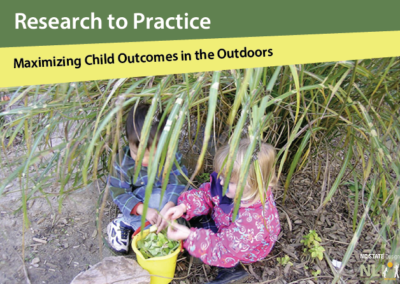 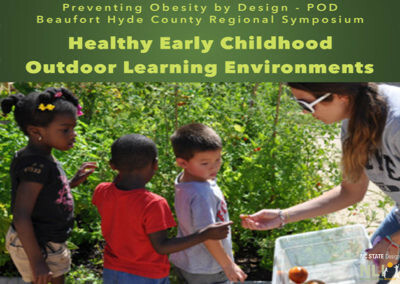 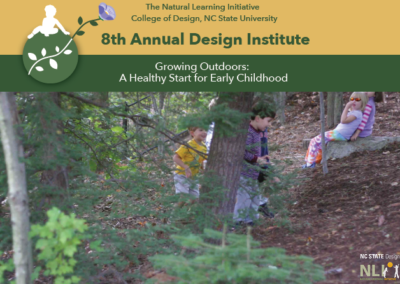 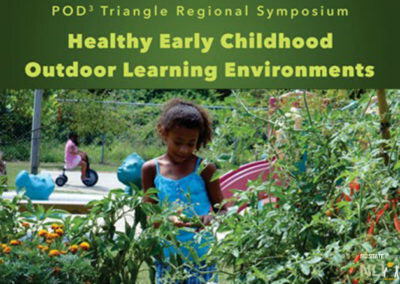 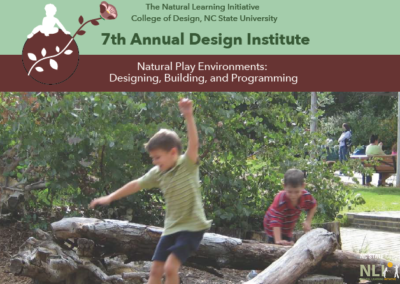 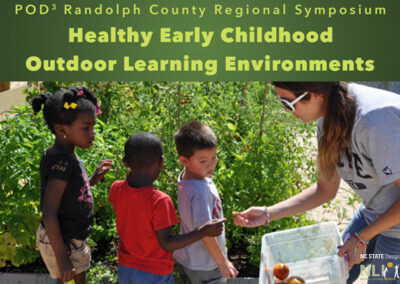 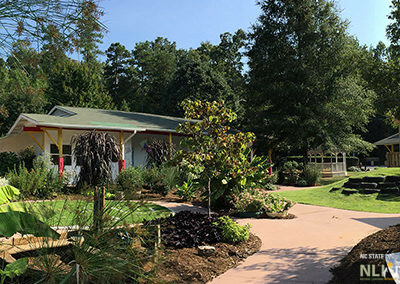 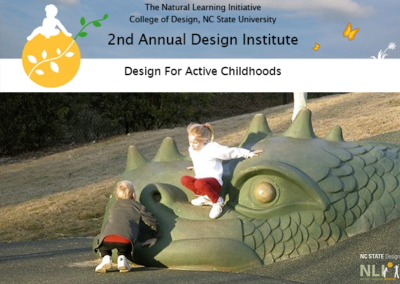 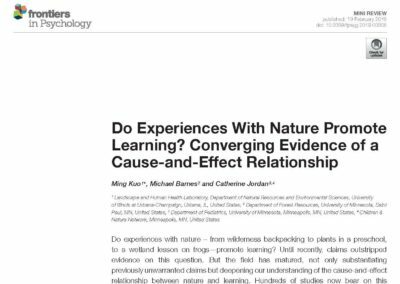 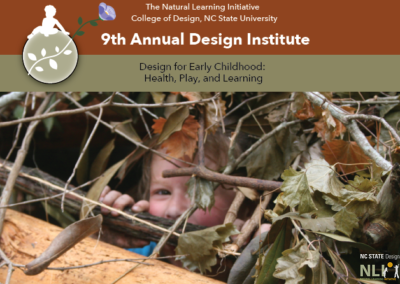 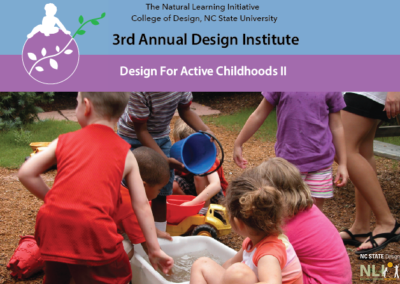 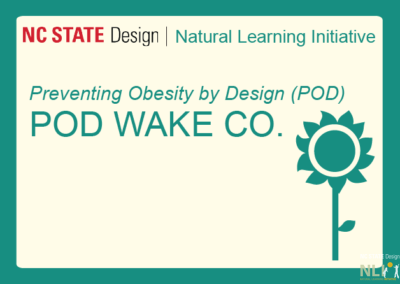 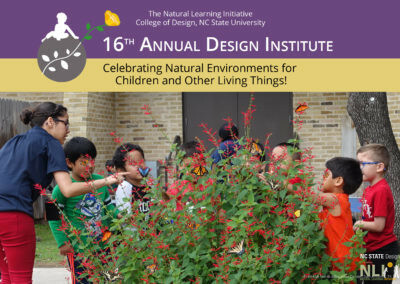 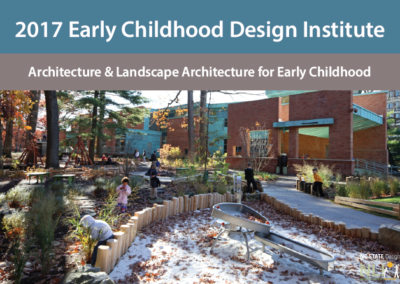 Professional development and training includes theory, principles, and techniques that guide the design of play and learning environments with an emphasis on the design and management of natural environments to support healthy child development. 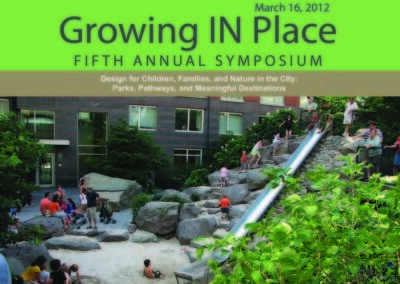 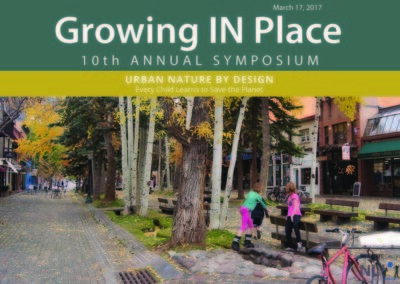 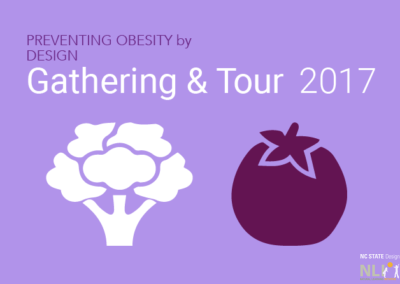 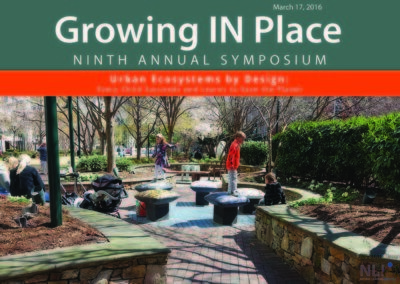 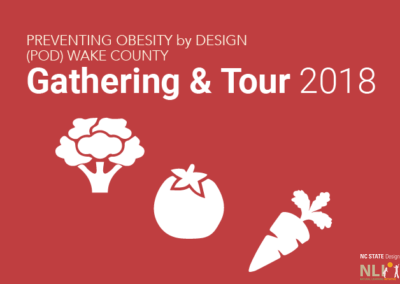 The roles of play professionals, educators, and cultural animators are particularly emphasized in landscape design. 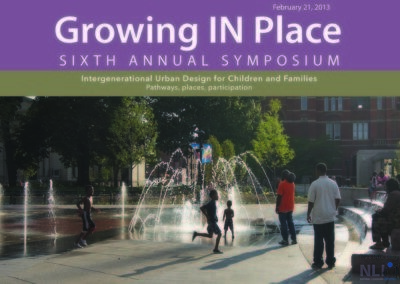 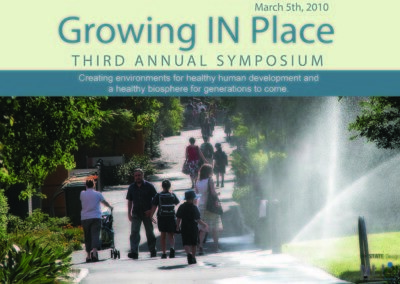 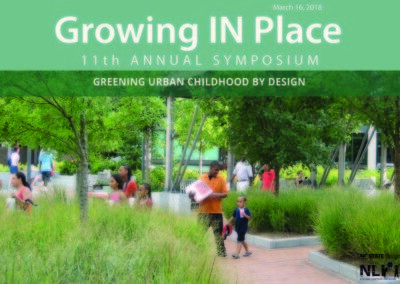 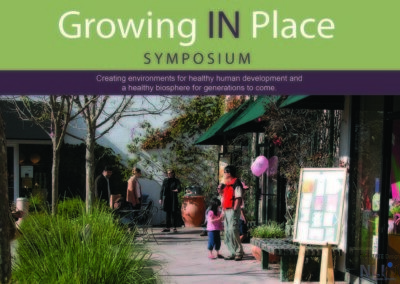 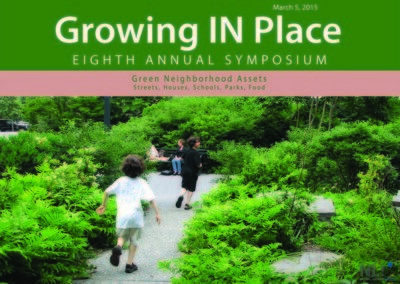 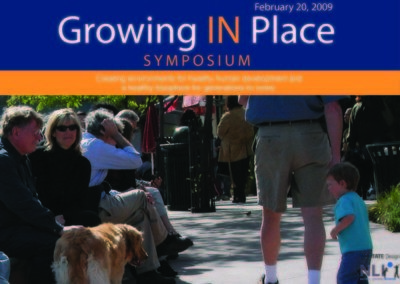 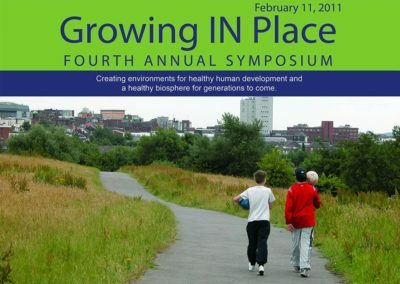 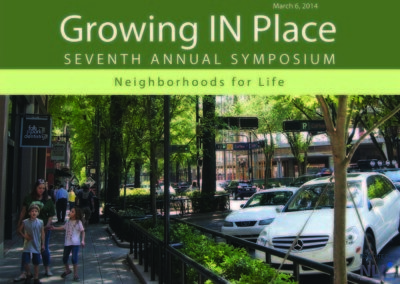 Contexts include informal environments such as community parks and play areas; non-formal educational institutions such as museums, zoos, and botanical gardens; formal educational institutions such as child development centers and schools; urban neighborhoods and pedestrian and bicycle networks that provide young people access to experiences in the broader community. 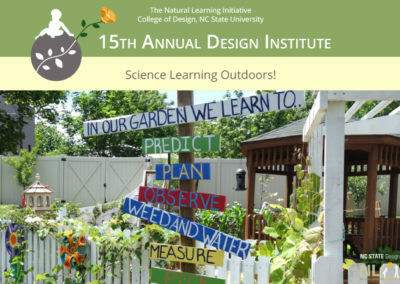 Professional development and training programs are delivered in live conferences, symposia, and hands-on workshops, as well as webinars and distance learning certificate courses. 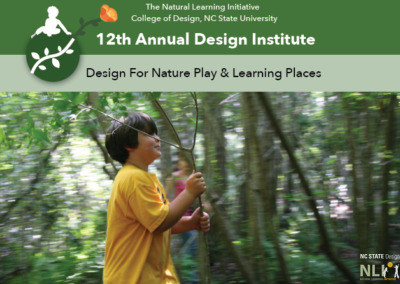 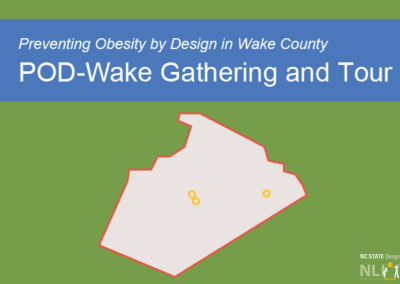 Distance learning programs offered through NC State University disseminate NLI resources across the State of North Carolina and beyond. 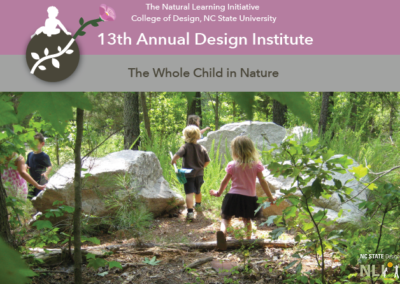 NLI currently offers two non-academic credit distance learning certificate programs three times a year. 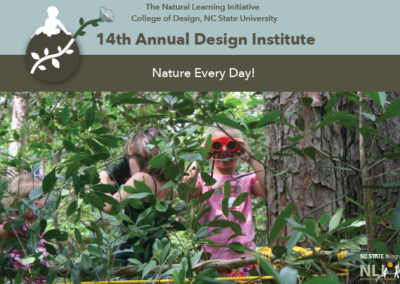 Each 24-hour course is asynchronous and self-paced, and takes up to 12 weeks to complete for 2.4 CEUs of credit.